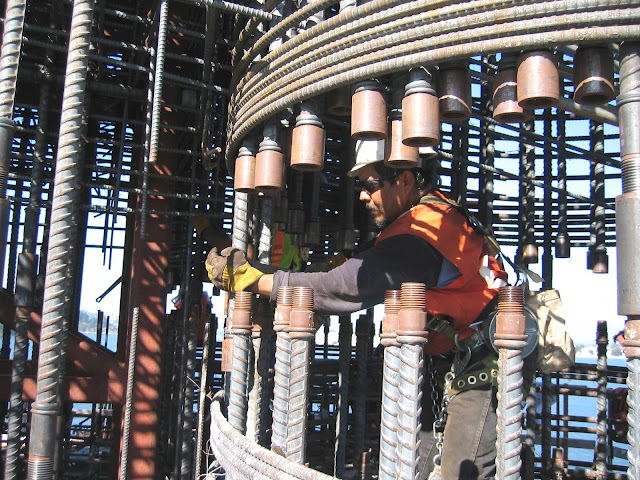 Quality Assurance - Headed Reinforcement Corp. 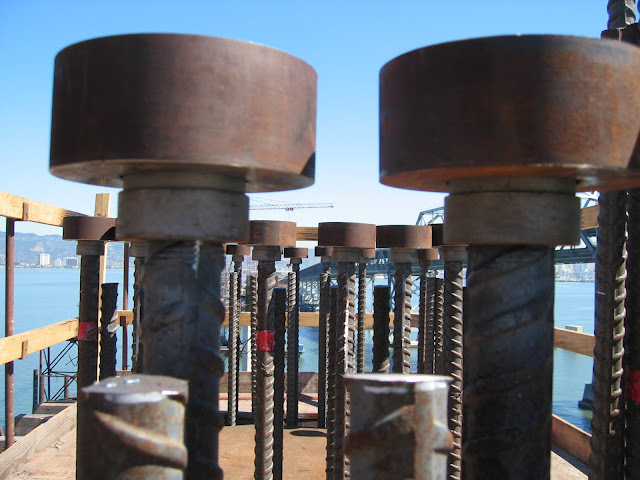 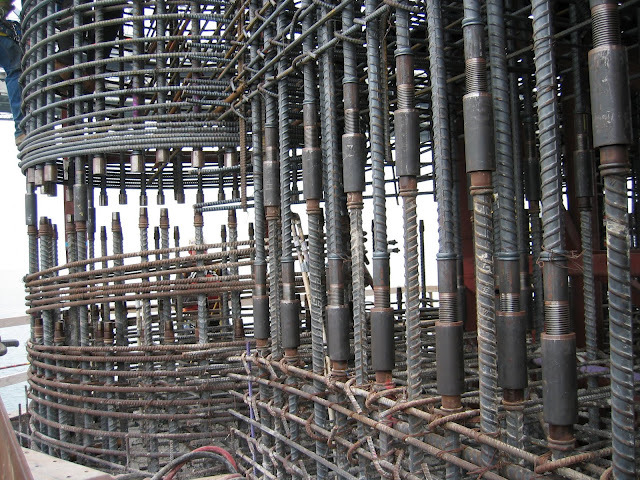 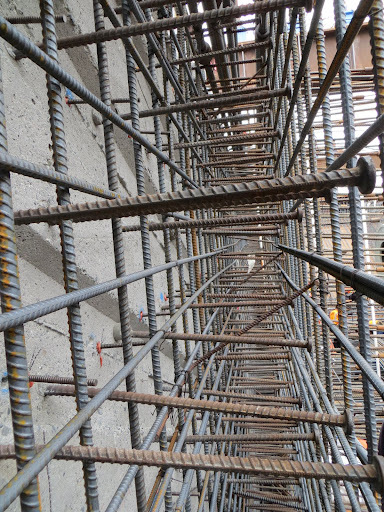 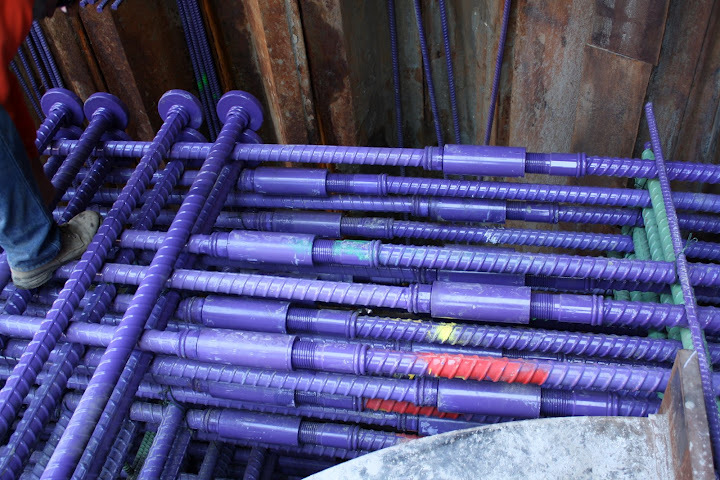 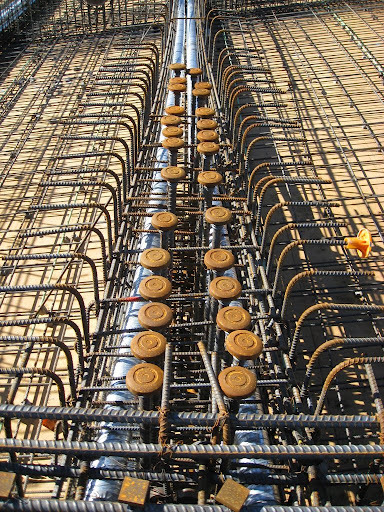 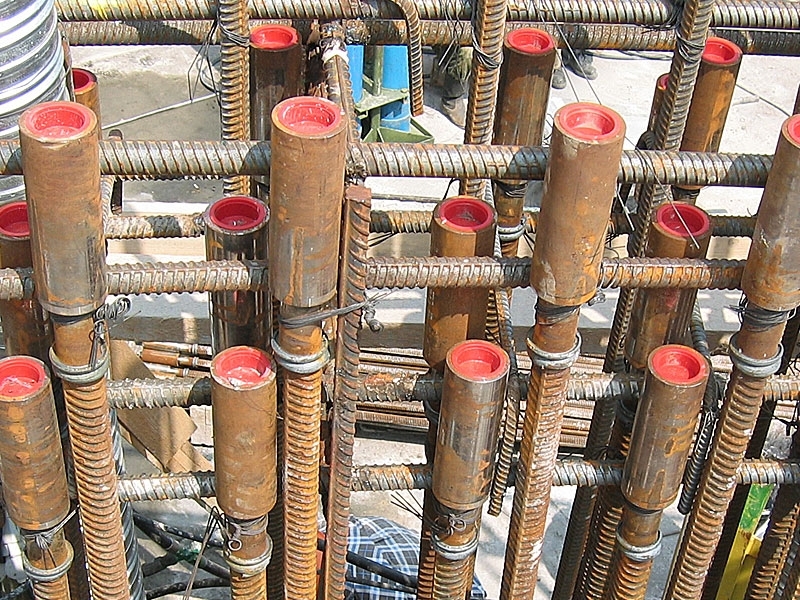 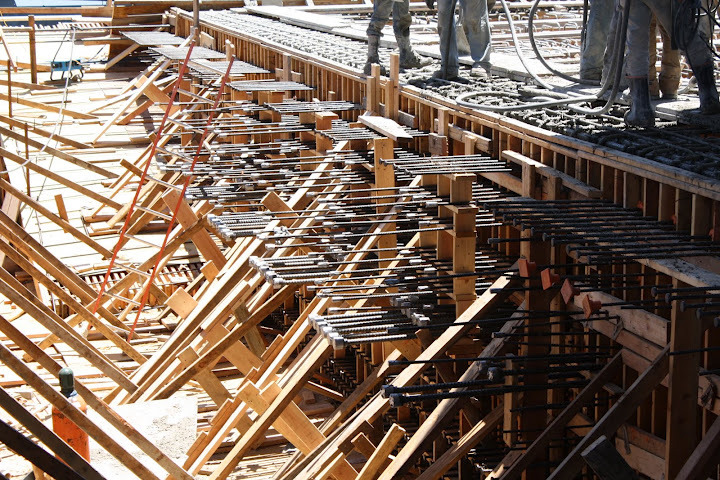 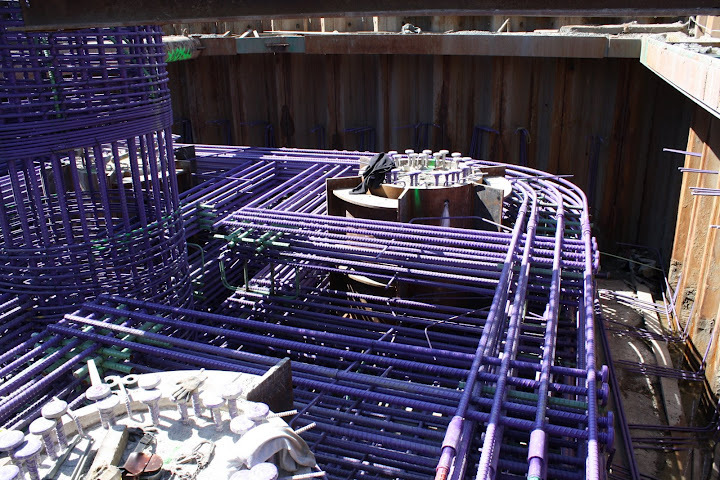 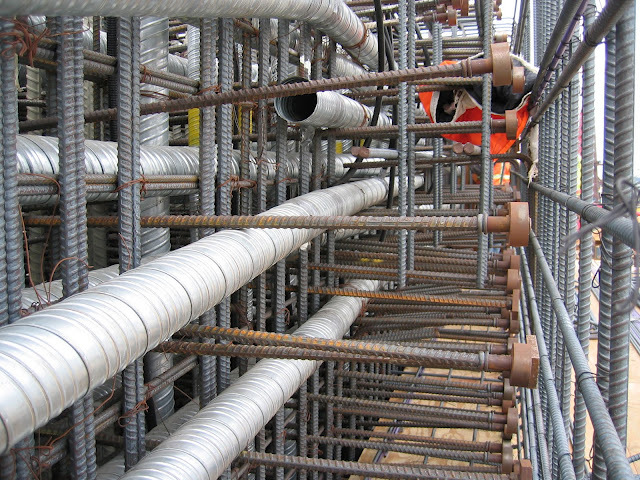 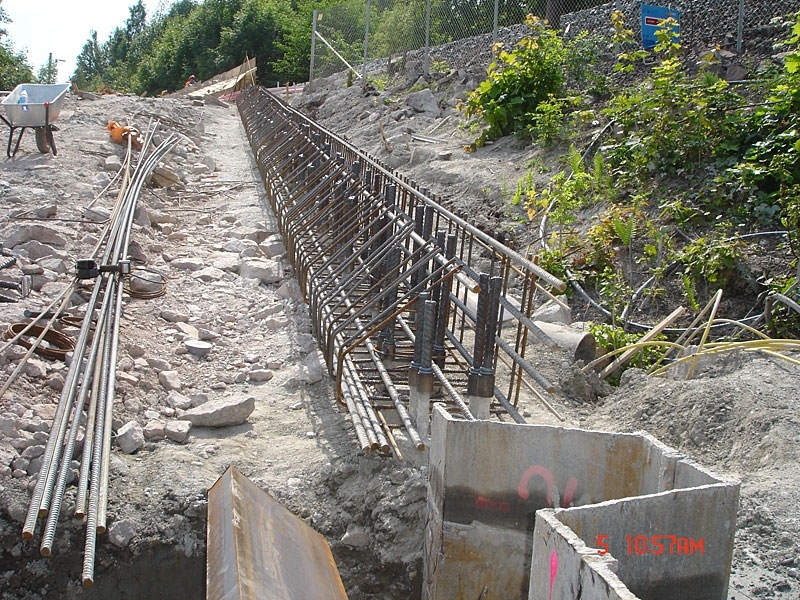 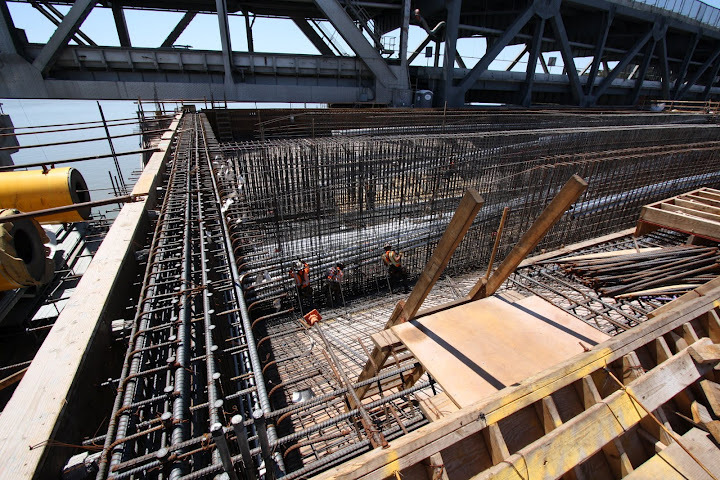 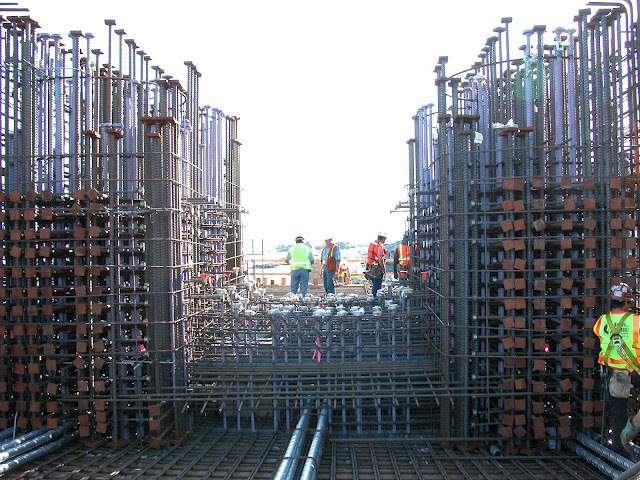 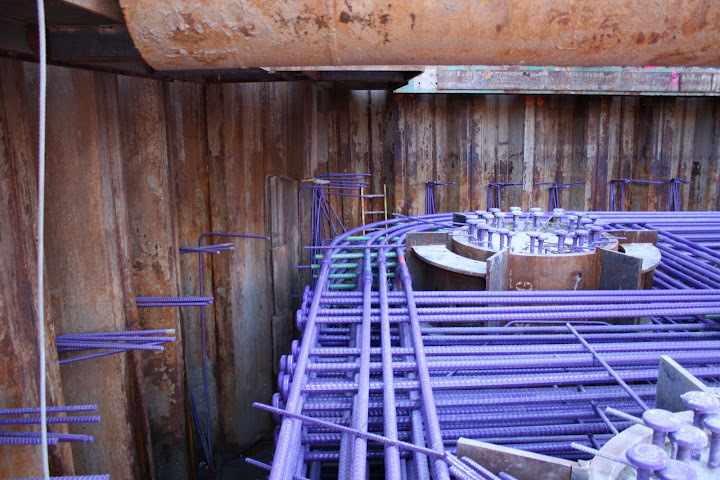 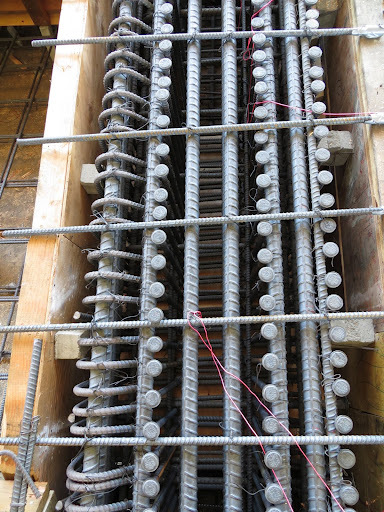 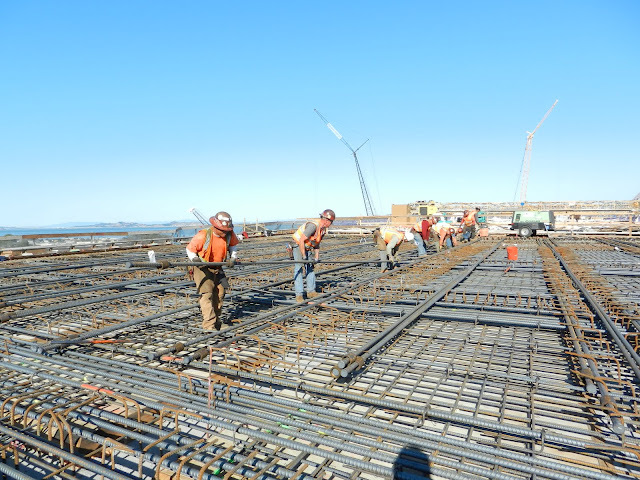 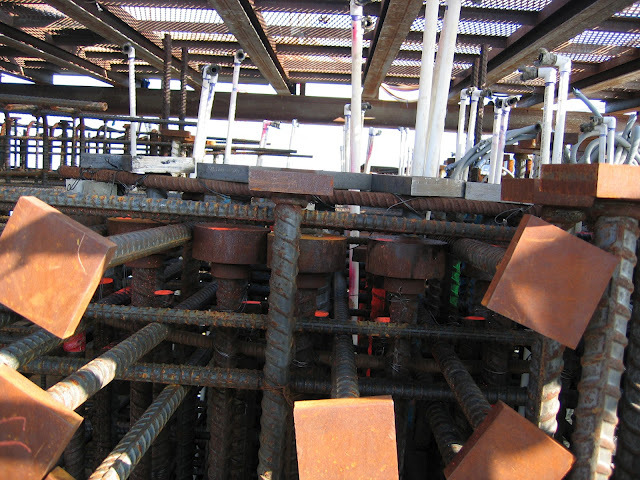 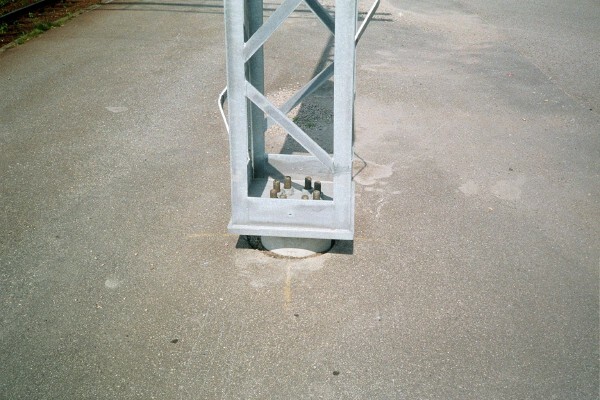 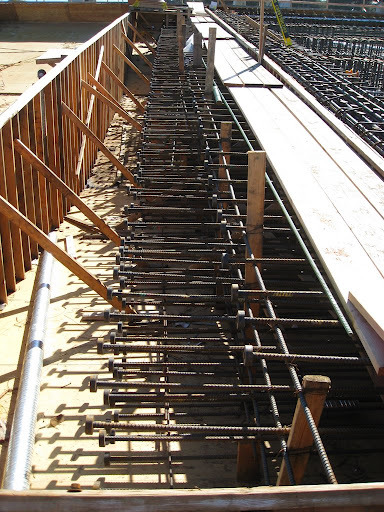 Headed Reinforcement Corporation’s high performance reinforcement products are consistently specified for use on projects with the most demanding applications such as seismic, impact and blast resistant loading conditions. 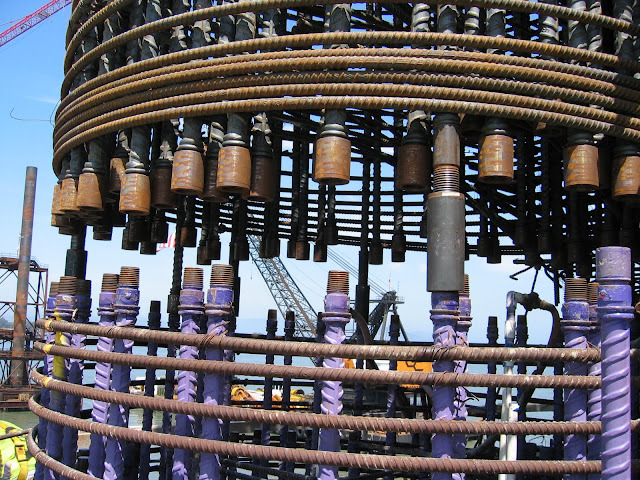 HRC’s commitment to quality has played a vital role in how these products are specified and used today. 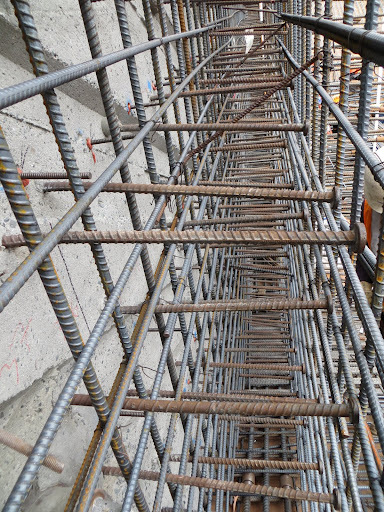 Instead of treating these products as construction aids, HRC has continually raised the bar regarding performance and the application of these products as a structural solution. 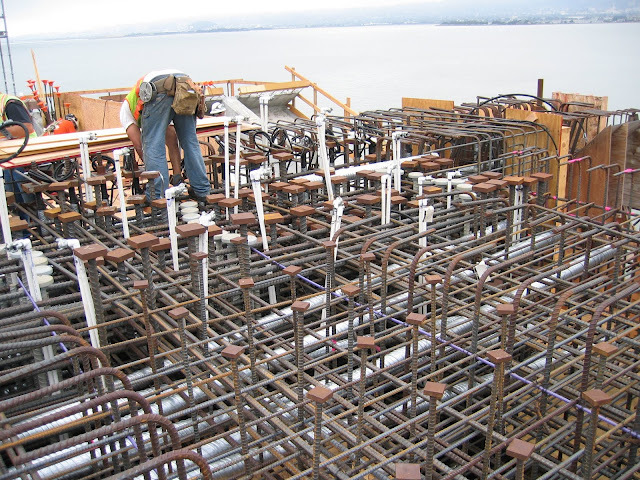 Developing specifications used for procurement and construction can be challenging. 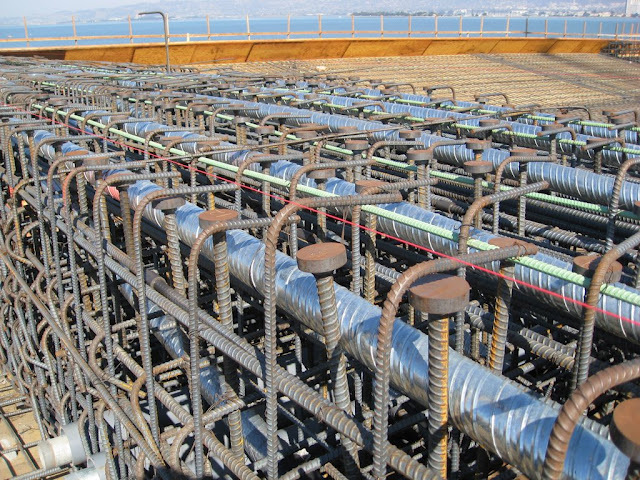 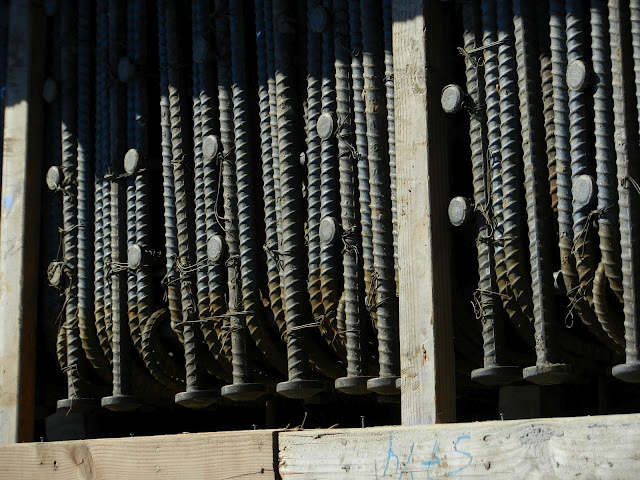 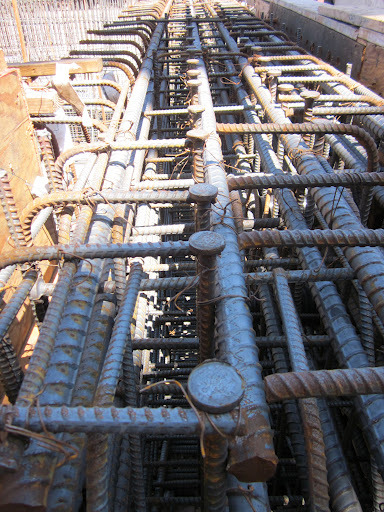 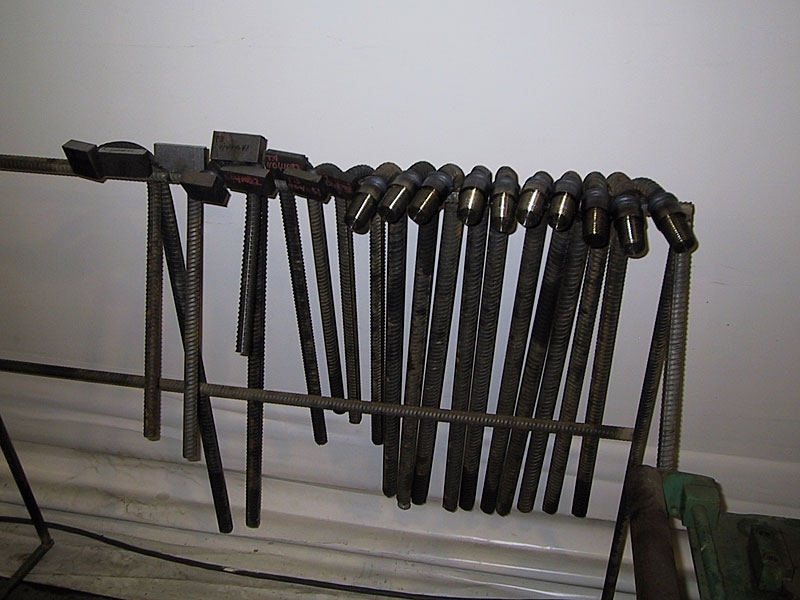 HRC’s knowledge and expertise in the field of concrete reinforcement can be an added benefit when preparing these documents. 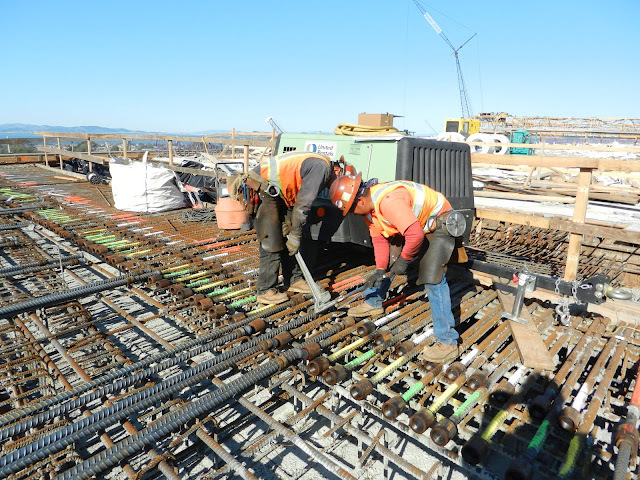 We will help you get the job done right – everytime. 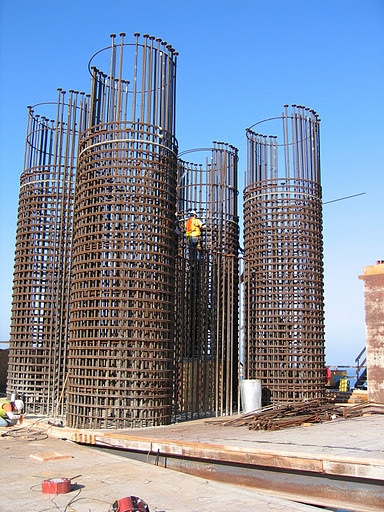 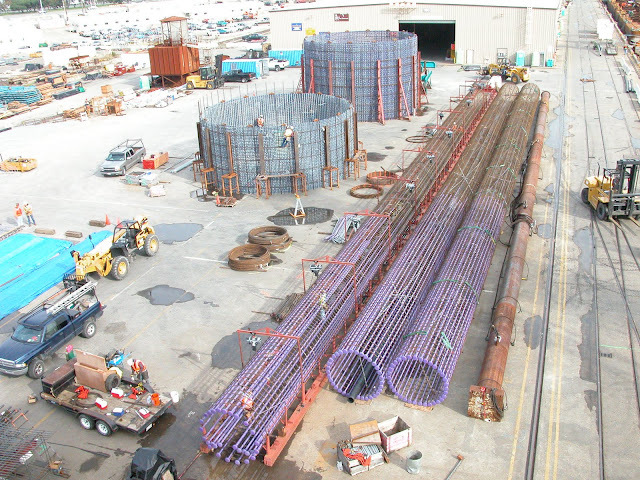 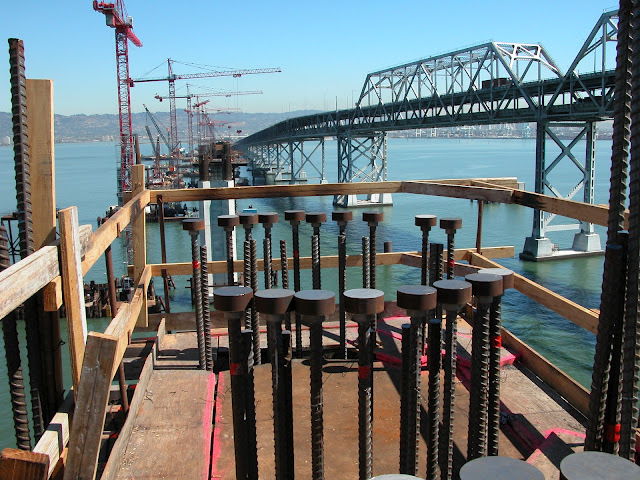 Our extensive experience in supporting major construction projects such as offshore structures, bridges, buildings, and nuclear facilities provides us the capability to supply material and manufactured items to our customers in time sensitive situations. 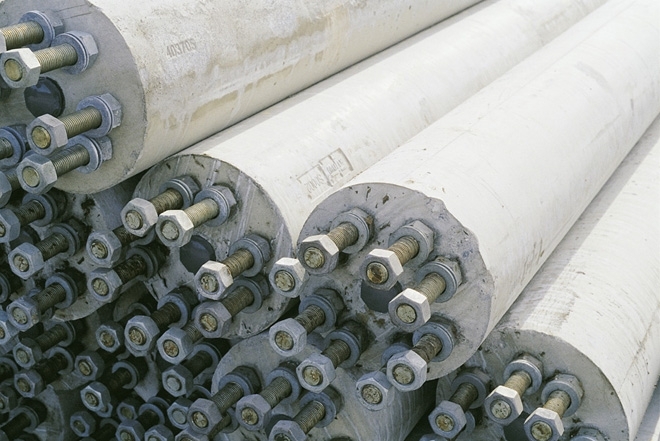 HRC has the ability to supply from stock, fabricate to order or develop custom products to meet your needs. 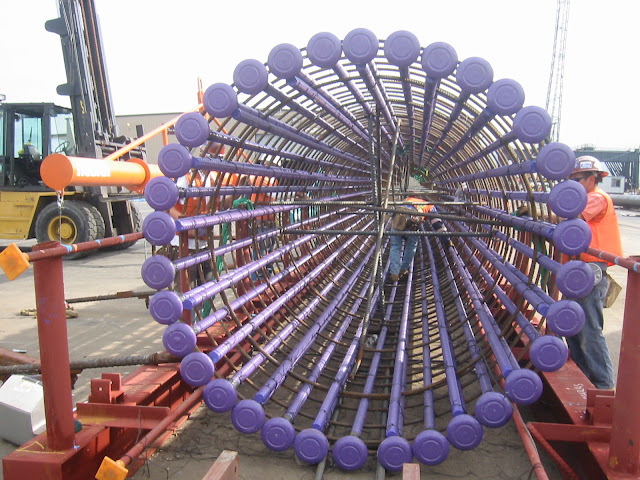 Our quality assurance goal is to not only meet your need, but to exceed your expectations, just like our products do!